A principal in Cohasset, Massachusetts, has been placed on leave as authorities investigate misconduct allegations against a teacher. A Massachusetts principal has been placed on administrative leave and an independent investigation has been commissioned regarding allegations of sexual misconduct by a teacher in August. 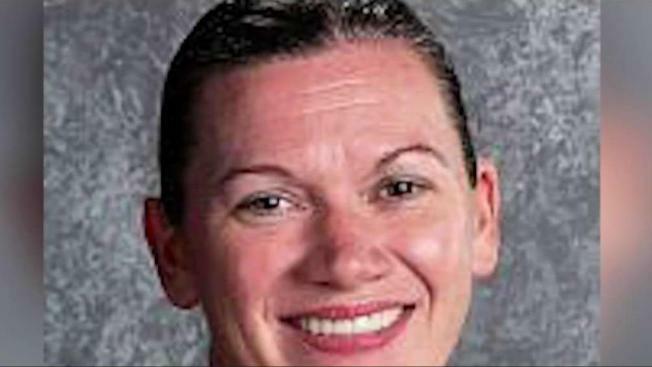 Cohasset Middle/High School Principal Carolyn Connolly was placed on leave Wednesday, according to Superintendent Louise L. Demas. In August, police issued a criminal complaint against Cohasset Middle School teacher Jeffrey Knight after he was accused of assaulting a female student in his class on several occasions. "They dropped the ball, left and right," said parent M.J. Rogers. 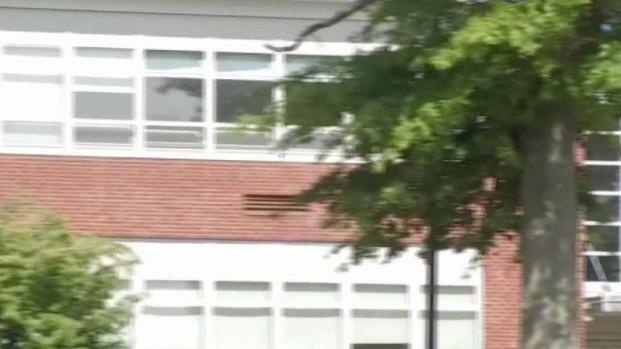 A principal in Cohasset, Massachusetts, is on leave amid an investigation into a teacher accused of sexual misconduct. "I think the main issue here is that there was a student who reported that she was unsafe in her classroom, and we didn't do what was right by her," added parent Jaime Suvak. Knight, 57, pleaded not guilty to two counts of indecent assault and battery on a child under 14 and two counts of indecent assault and battery on a person over 14 during his August court hearing. Police said all charges against Knight involve the same student and the alleged assaults are said to have occurred in the last two school years. Knight has been placed on paid administrative leave from the school. "Connolly was placed on leave today following our district's recent receipt of information concerning this matter," Demas said in a statement Wednesday. She added that the school district has hired an independent investigator to determine what, if any, rules violations or performance failures by staff occurred. "I think the culture of the school needs to change," parent Mohamad Omran said. "And I think it starts with the superintendent. I think she just needs to leave." 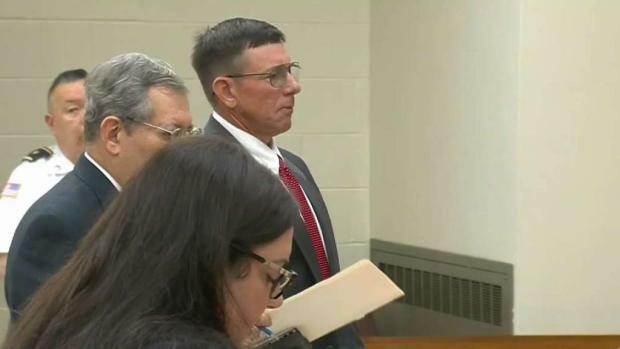 Jeffrey Knight, a 57-year-old school teacher from Pembroke, Massachusetts, appeared in court Thursday after he allegedly touched a female minor student in his class. The superintendent told NBC10 Boston she has no plans to resign. "I think everyone understands that there are certain things I cannot speak about due to the ongoing criminal investigation, but I want to make clear that I intend to take the findings of the independent investigation seriously, and I am prepared to make the necessary decisions to ensure all procedures all strictly followed for the benefit and safety of all our Cohasset students," Demas said.